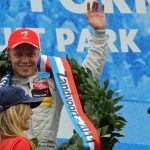 Felix Rosenqvist, 27, is a Swedish racing driver, piloting the #10 NTT DATA Chip Ganassi Racing entry in the 2019 IndyCar Series. 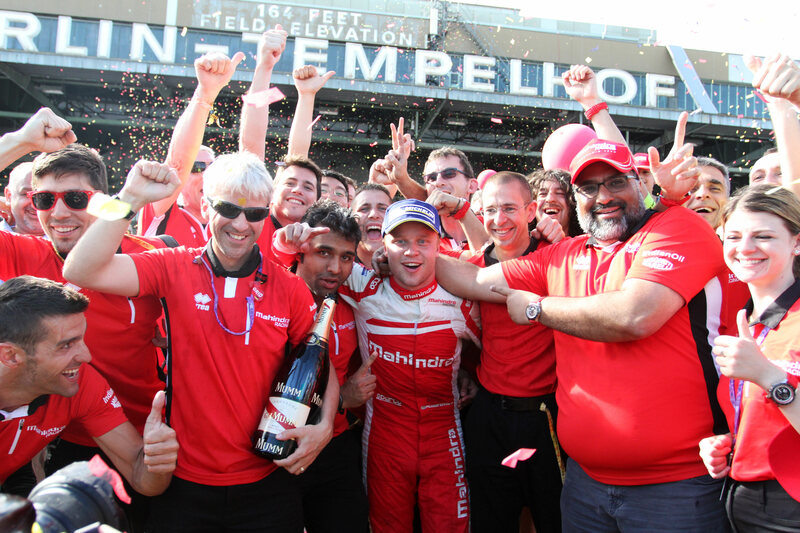 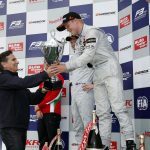 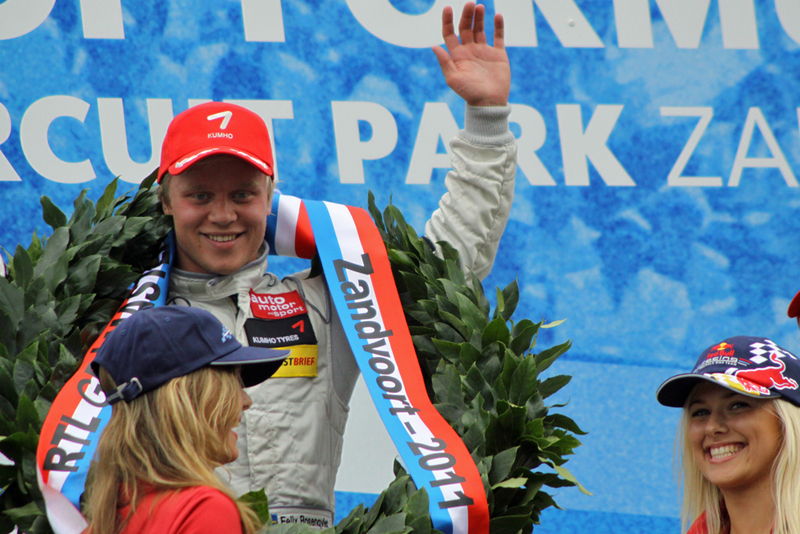 Felix Rosenqvist is the 2015 FIA Formula 3 European champion, a two-time Masters of F3 and Macau Grand Prix victor, and a three-time Formula Renault title winner. 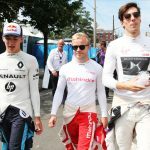 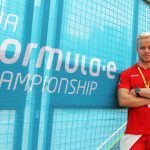 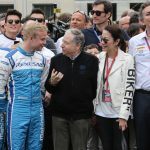 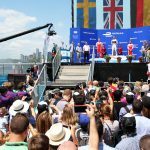 Rosenqvist has recently completed two seasons of Formula E racing, taking an aggregate three wins and finishing third overall in the 2016-17 standings. 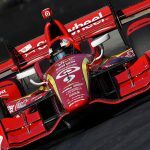 He makes his IndyCar Series debut in 2019, teaming up with reigning champion Scott Dixon at esteemed outfit Chip Ganassi Racing. 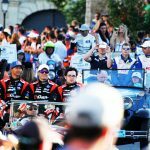 Browse through each of Felix’s car racing seasons to date. 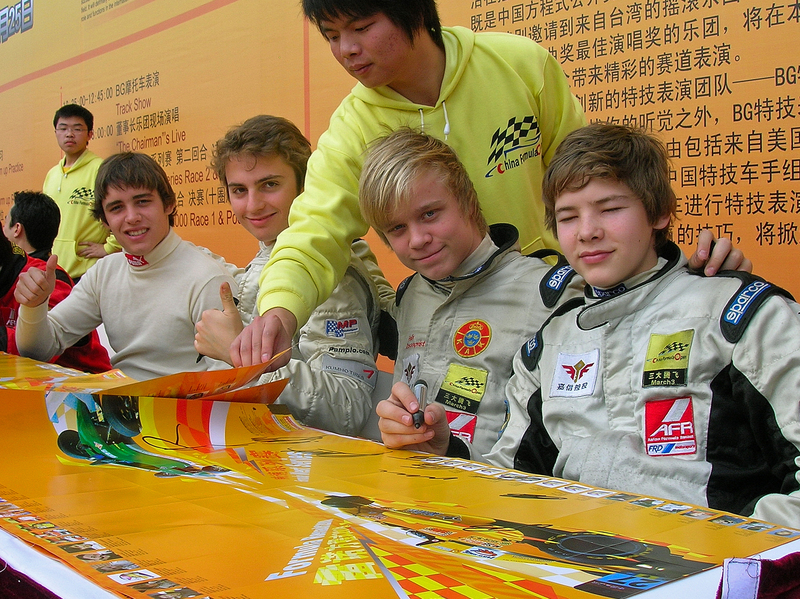 After competing extensively in karting throughout Europe, 2007 marks Felix’s first foray into single-seater racing. 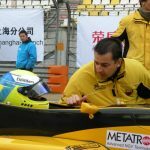 Track time and budget considerations make the Asian Formula Renault championship the destination of choice, and Felix swiftly becomes a regular podium contender as he learns the tricks of the trade with Davide de Gobbi’s March3 operation. 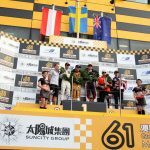 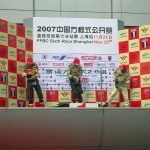 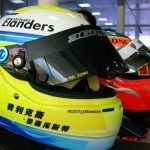 At the final event of the season in Shanghai, he scores a milestone first career car victory after overtaking multiple Formula Renault champion Pekka Saarinen in a battle for the lead, ending the season fourth overall and as the top rookie. 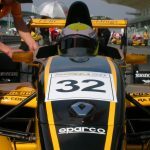 Staying on in Asia with March3 for a second season, Felix draws on his experience to dominate the Formula Asia 2.0 series – using the same F.Renault cars as the year before – and seal the first championship title of his career. 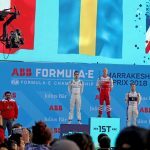 With ten wins and 13 podiums from 15 races, it’s a year lined with success and an important confidence trigger ahead of greater challenges to come. 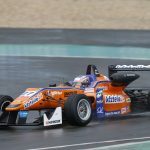 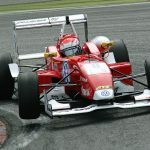 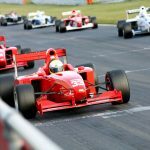 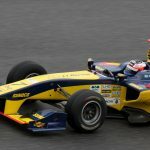 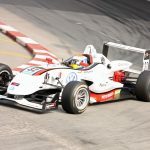 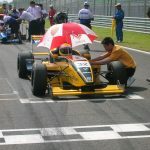 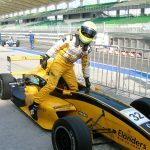 After winning in Asia, the aim for 2009 was initially to launch an attack on the higher-profile European single-seater scene, but a lack of budget ultimately causes a rethink. 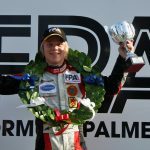 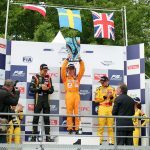 Instead, Felix returns home to Sweden, where he wins the national Formula Renault title – doubling up with a simultaneous success in the sister Northern European Zone series. 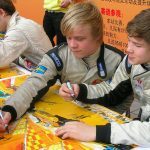 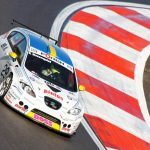 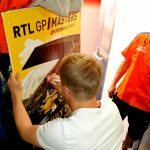 The season is notable for the great friendship that evolves between Felix and his Team BS Motorsport team-mate, and main championship rival, Daniel Roos. 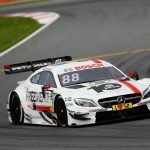 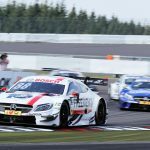 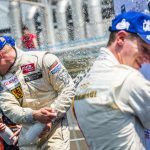 The duo, often separated by fractions of a second, retain an affable bond despite the pressure of two separate title fights, ultimately taking first and second in both series – with future BMW DTM and Formula E racer Tom Blomqvist in third. 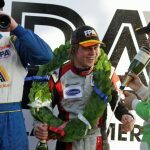 At the end of the year, Felix tries his wings in two attention-grabbing guest outings; driving to the podium in SEAT Leon Supercopa at Dijon in France, and then emphatically winning twice in Formula Palmer Audi at Snetterton in the UK – establishing a new lap record in the process. 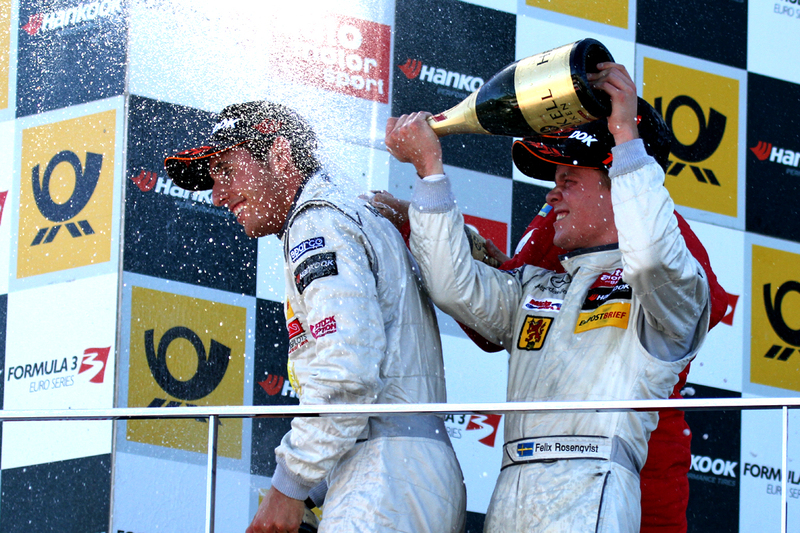 2009 remains the only full season in which Felix has raced on home soil in Sweden. 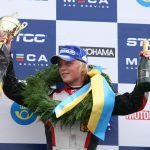 Armed with significant career momentum thanks to winning three titles in the last two years, the timing is now right for Felix to hit continental Europe. 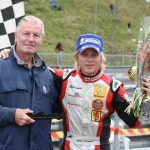 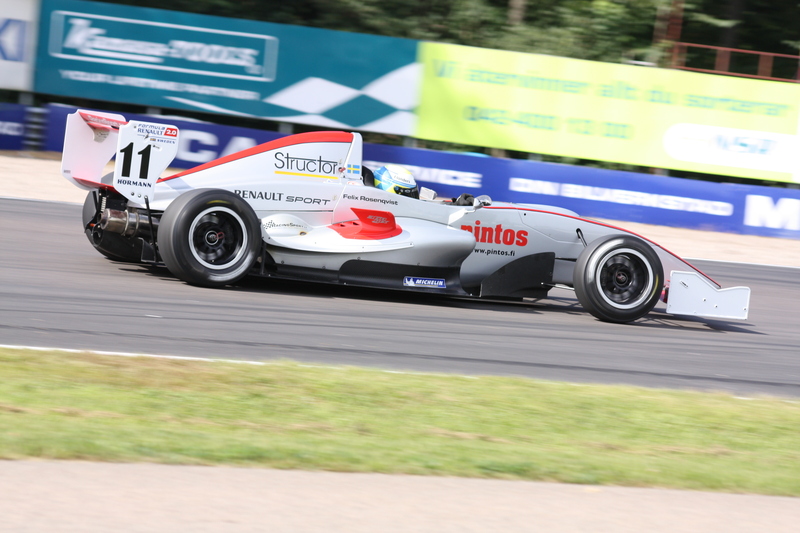 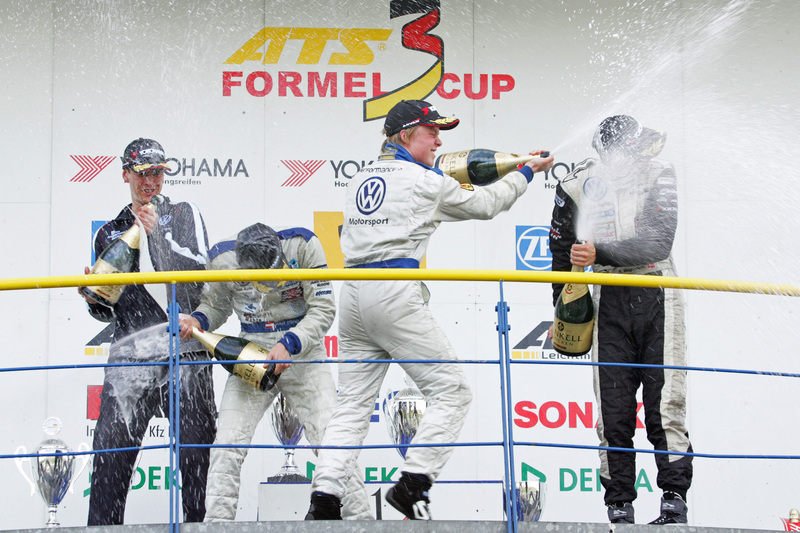 2010 heralds a step up to Formula 3 in Germany’s ATS F3 Cup, where he joins Performance Racing – a family-run team owned by fellow Swede Bobby Issazadhe. 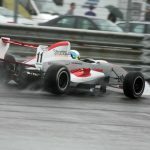 A significant season for many reasons. 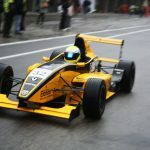 It features an important move into the Formula 3 Euro Series – the leading F3 championship of the time – launching Felix onto a new higher-profile arena as he competes on the DTM support bill at some of Europe’s top venues. 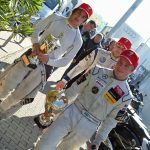 Joining the experienced Mücke Motorsport team for this season, it’s a successful start to the new relationship, with Felix scoring a podium already in round one at Paul Ricard. 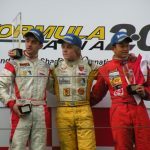 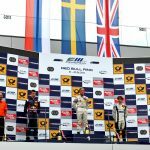 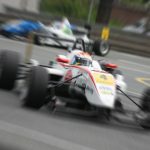 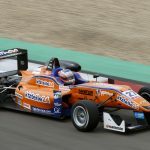 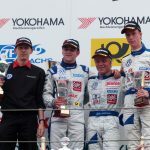 He later claims his first Euro F3 win at the Hockenheim finale, but the most significant achievement of the year comes in the non-championship Masters of F3 event at Zandvoort – where he clinches a breakthrough victory that hauls him into the serious international spotlight for the first time. 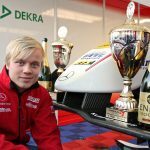 His Zandvoort victory makes Felix the first Swede ever to win the Masters of F3 and attracts added attention from Mücke Motorsport engine supplier Mercedes-Benz, whose junior programme he consequently joins. 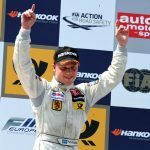 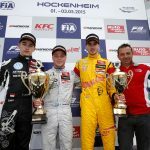 Remaining with Mücke Motorsport, Felix dovetails a second season of F3 Euro Series racing with an attack on the revived FIA European F3 Championship, in which he finishes third overall – winning four out of the final six races. 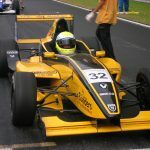 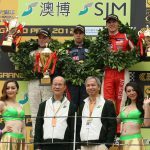 At the end of the campaign, he once again underlines his status as one of the fastest F3 drivers on the globe by finishing a close second in the Macau Grand Prix. 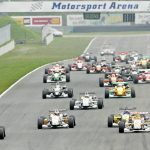 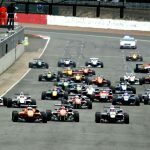 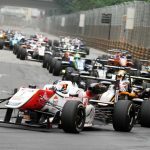 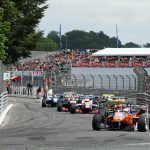 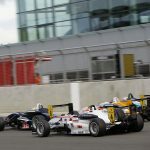 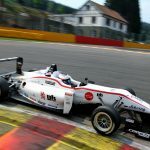 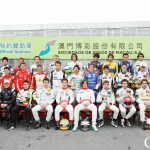 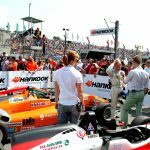 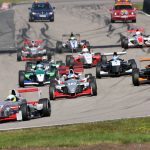 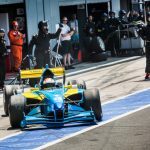 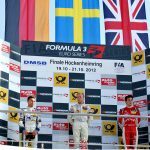 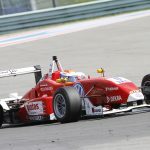 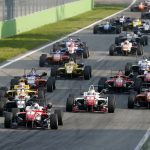 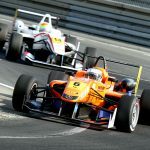 For 2013, the F3 Euro Series gives way for the restructured FIA Formula 3 European Championship, which gathers all the leading F3 teams and drivers of Europe under one umbrella to further enhance the competition of the category. 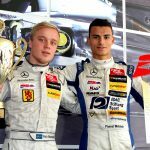 In his third year with Mücke Motorsport, Felix is spearheading the Berlin squad’s title attack, going up against Raffaele Marciello and the might of the all-conquering Prema Powerteam in a head-to-head scrap for glory. 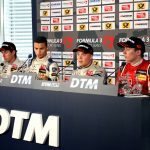 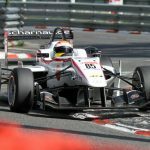 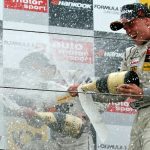 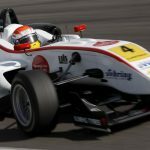 After the championship goes down to the wire, Marciello ultimately comes out on top; but with ten wins and 18 podiums from 30 races to his name, 2013 is still an exceptional season for Felix. 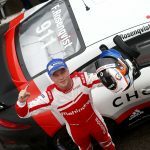 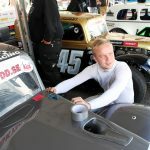 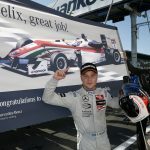 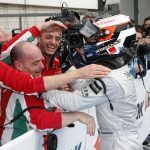 He also equals the record previously held solely by current F1 star Valtteri Bottas as he bags a second Masters of Formula 3 triumph, winning comfortably from pole position. 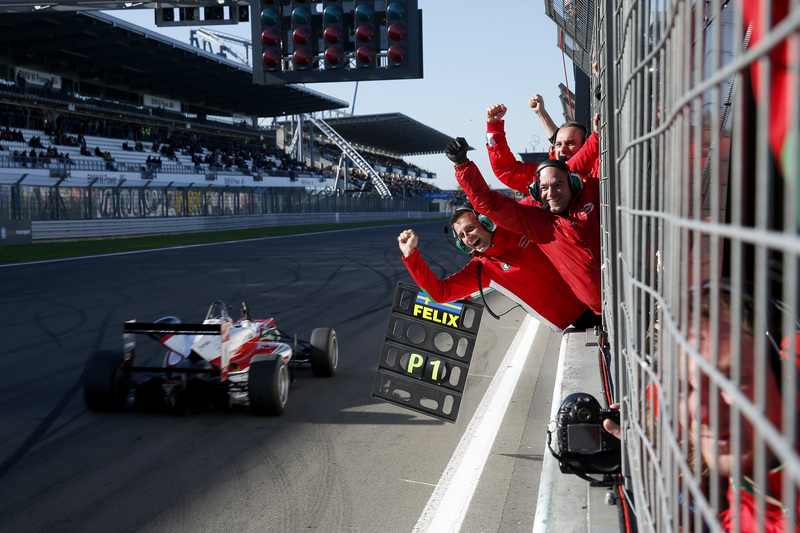 Determined to make amends for the near-miss of the previous season, Felix sticks to the proven path – regrouping for another campaign with Mücke Motorsport in FIA F3. 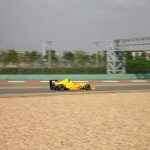 However, the main season proves a major disappointment as Felix inexplicably struggles for pace – later identified to have been caused by a damaged chassis. 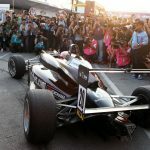 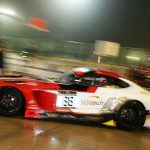 It does not hold him back on the streets of Pau and Macau, however, as he offsets an otherwise frustrating year with two of the most defining victories of his career in the famous city-centre classics. 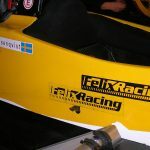 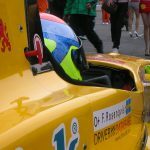 Away from F3, Felix also makes a few appearances in the short-lived FA1 (Formula Acceleration 1) series, representing Team Sweden in the nations-based championship. 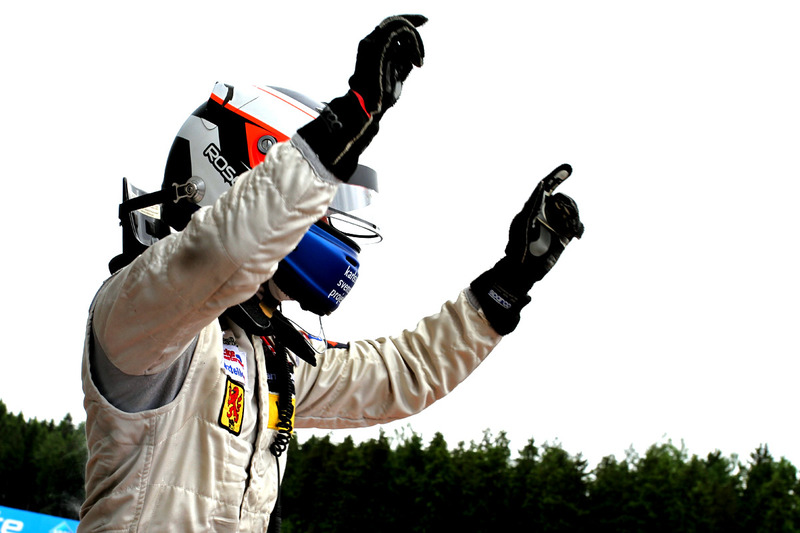 In four starts, he takes three podiums and two wins. 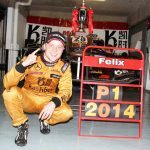 Having won each of the major F3 standalone events (Masters of F3, Grand Prix de Pau and the Macau Grand Prix), 2015 finally sees Felix add the only remaining accolade to his list of F3 achievements; the FIA F3 European Championship title. 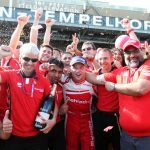 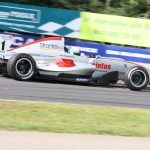 After switching across to Prema Powerteam, he is crowned champion with one round to spare after a dominant display at the Nürburgring which netted him a clean-sweep of pole positions, race wins and fastest laps. 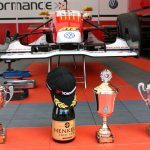 2015 is a year of records and utter retaliation for Felix, who bags 13 wins, 24 podiums, 17 pole positions and 13 fastest laps en route to the title. 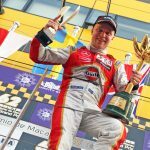 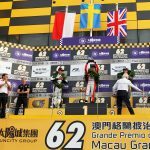 As the icing on the cake, he then brings the season to a perfect end by repeating his Macau Grand Prix win of the previous year, becoming only the second driver in history to win the event twice. 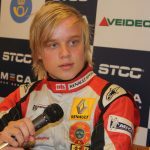 By the end of 2015, Felix is the most successful Formula 3 driver of all time. 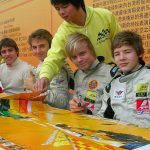 He remains the only person ever to win the category’s grand slam of the Macau GP, Grand Prix de Pau, Masters of F3 and the European title. 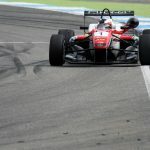 After racing in Formula 3 for six years, 2016 marks a complete turnaround in approach for Felix – who instead begins to take up opportunities in a wide variety of cars and championship around the world. 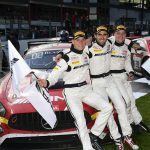 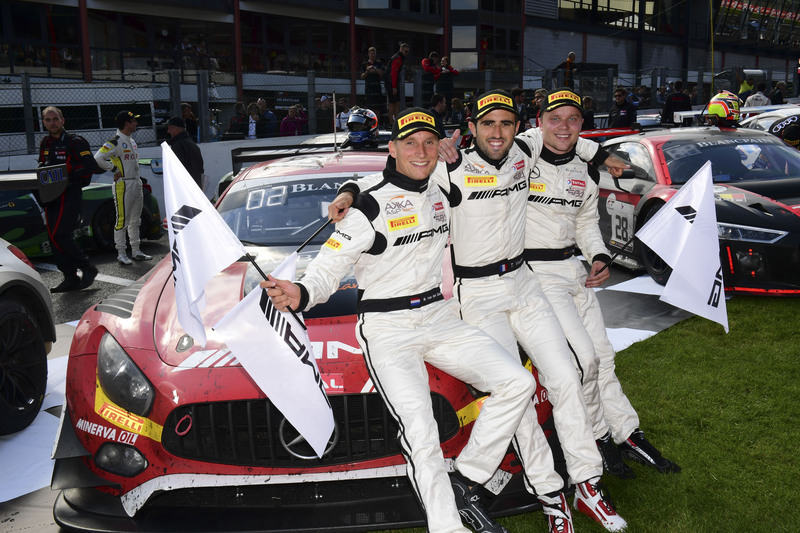 In high demand and eager to show his worth outside the comfort zone of F3, he dovetails race-winning campaigns in the American Indy Lights series and Europe’s Blancpain GT Series Sprint Cup, while simultaneously racing in the DTM with Mercedes-AMG. 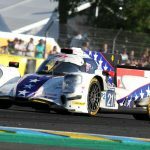 He also gets his first taste of endurance racing at the Daytona 24 Hours in Florida, and finishes second in the 24 Hours of Spa on debut. 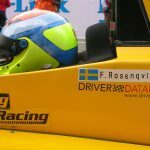 Furthermore, he makes a final F3 return at his beloved Macau GP – where he finishes a close second – and even appears at the wheel of a Legends car at a local race in Sweden! 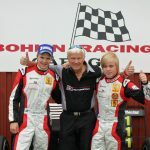 Significantly, this is the year which outlines the next chapters of Felix’s career. 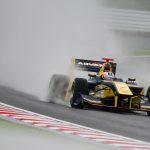 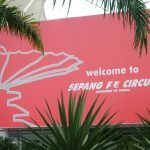 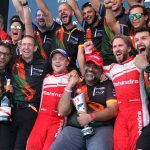 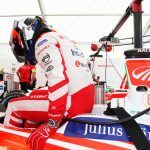 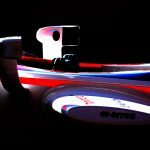 During the summer, he signs a deal to race for Mahindra Racing in the booming Formula E championship, where he will go on to become a leading player over the next two seasons. 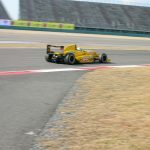 He makes an immediate impression in the all-electric series by posting the fastest lap on debut at the 2016-17 opener in Hong Kong and grabbing pole position at the following race in Marrakesh. 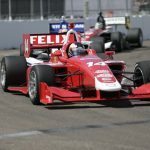 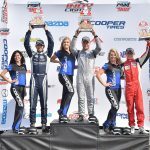 Thanks to his Indy Lights success, meanwhile, Felix also gets to test an IndyCar for Chip Ganassi Racing for the very first time at Mid-Ohio – initiating a relationship which will be fortified in years to come. 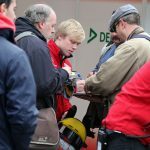 Continuing along the same lines as the year before, 2017 is another hectic season for Felix. 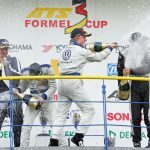 His two main programmes revolve around Formula E and a new-found challenge in Japan’s blisteringly fast Super Formula series, where he forms part of legendary outfit Team LeMans’ line-up. 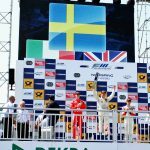 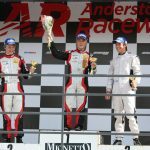 Ending both championships in third overall, Felix reaffirms his reputation of adaptability – and underlines that status further still by winning twice from two guest starts in Porsche Carrera Cup Scandinavia at Ring Knutstorp and Anderstorp. 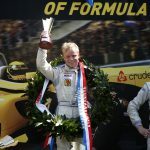 He also conducts his debut in one of motorsport’s most famous races, the 24 Hours of Le Mans, sharing a DragonSpeed LMP2 with fellow Swede Henrik Hedman and Britain’s Ben Hanley. 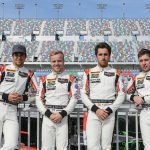 Despite spending an hour in the garage for repairs, the trio finish in 14th place overall. 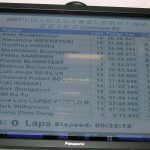 Perhaps the most shocking accomplishment, however, comes at the very beginning of the year when Felix takes a remarkable second in the Las Vegas eRace – a simulator event where he goes up against the world’s leading e-gamers. 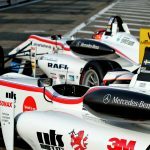 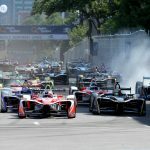 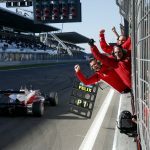 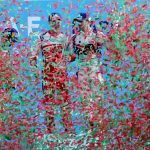 The most triumphant moment of the year is the Berlin E-Prix at Tempelhof’s former airfield, where Felix delivers a maiden Formula E victory for both himself and Mahindra Racing. 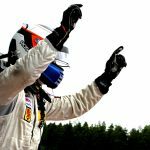 Capping off the campaign with further podiums in New York and Montreal, he ranks an all-time high 23rd in acclaimed specialist publication Autosport’s annual Top 50 drivers of the year listing – ahead of several Formula 1 drivers and world champions. 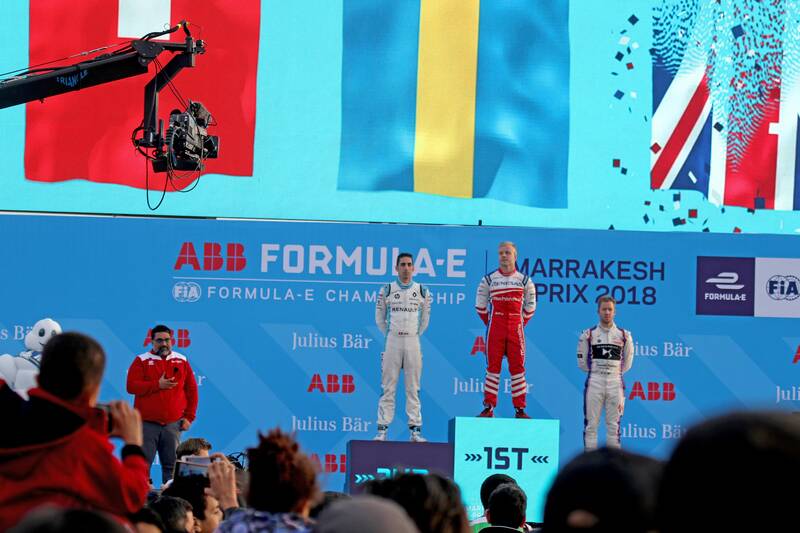 Entering his second campaign in Formula E (2017-18), Felix is one of the main title favourites on the back of his rookie achievements of the previous season. 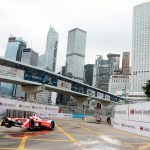 He lives up to the promise in the finest of style by winning two of the opening three races, in Hong Kong and Marrakesh respectively, and consequently leads the standings at the turn of the new year. 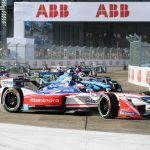 He carries his strong form into the Mexico City E-Prix, where he qualifies on pole and leads the early stages of the race – only to be forced to retire with technical issues while looking set for victory. 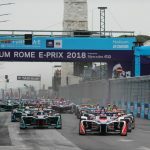 His championship ambitions suffer another blow when history repeats itself at the following round, the inaugural Rome E-Prix. 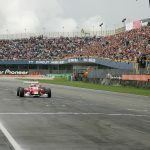 On the streets of the Italian capital, Felix dominates qualifying to out-pace his rivals by six tenths of a second, again leading the race when yet another failure causes him to bow out prematurely. 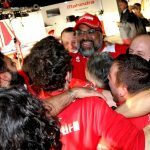 Unable to recover the lost ground, he eventually finishes the season in sixth overall, again leading the Mahindra Racing charge but being left with a feeling of what could have been. 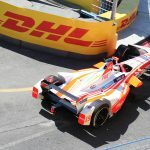 He is later called up for a final Formula E outing with Mahindra at the 2018-19 opener in Ad Diriyah, Saudi Arabia, in December, but retires once again with a driveshaft failure. 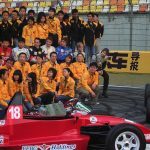 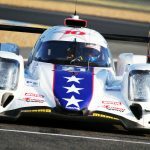 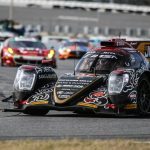 Meanwhile in the Far East, Felix contests a second season of racing with Team LeMans in Japan, but switches across from the squad’s Super Formula operation to its Lexus-affiliated Super GT programme. 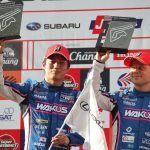 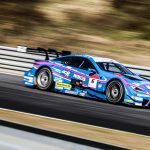 Sharing a Lexus LC500 with Kazuya Oshima, the Swedish/Japanese pairing score a podium in Buriram, Thailand – the only flyaway round of the season – and end up tenth in the final classification. 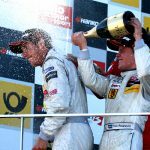 The year also includes noteworthy moments at Daytona – where Felix forms part of an all-star line-up with friends Lance Stroll, Daniel Juncadella and Robin Frijns aboard an ORECA LMP2 – and an impressive guest appearance in the Porsche Mobil 1 Supercup at Spa. 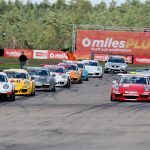 It even features a rallying debut on Slovakia’s Rallye Tatry!